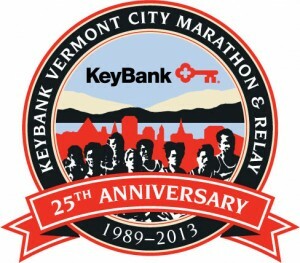 The 25th Annual KeyBank Vermont City Marathon is set to take place this Sunday, 5/26 over Memorial Day weekend. The second largest marathon in New England, the event draws thousands of runners and wheelchair racers from across the nation, as well as a handful of international participants. More than 25,000 spectators are expected to head downtown to cheer on the athletes. The race kicks off at Battery Park and the course winds through the city of Burlington, eventually ending at Waterfront Park where the first runners are expected to cross the finish line around 10:15 am. There will be a post race festival for spectators and athletes at Waterfront Park that begins at 10:00 am. Vermont City Marathon officials will hold a moment of silence at the start of the race to honor those affected by the Boston Marathon bombings. Organizers have offered athletes who were unable to finish this year's Boston Marathon free entry into the Vermont City Marathon. It looks like the rain will clear out by the end of the week just in time for the weekend! So if you don't have plans, head downtown and grab a bite to eat outside and cheer on the runners as they make their way through our beautiful city. B righten your walls with Benjamin Moore color of the year, Lemon Sorbet - a cool, crisp yellow that complements almost any color palette! Like us on Facebook and follow us on Twitter to get our weekly tips, new listings, open house info and more! 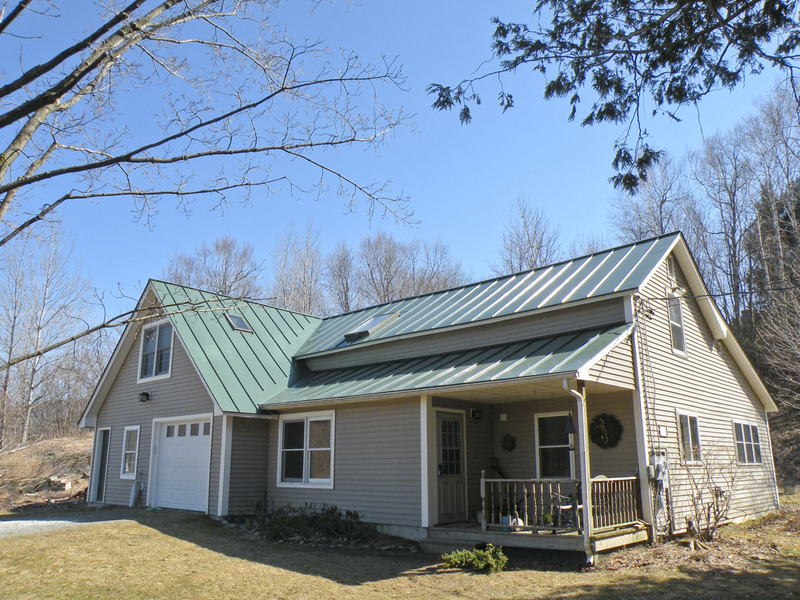 This Sunday, May 19th, 2013 from 1:00-3:00pm, Geri Reilly Real Estate is hosting an Open House at 2468 Cochran Road in Richmond. Stop by to say "hi" and take a look around! Price reduced on this upgraded 4 BR/2 ¾ BA Cape with beautiful birch floors, country kitchen with custom cabinets, family room with brick fireplace and private master suite. Great Richmond location within walking distance to skiing and hiking, minutes to I-89 and Burlington.